August’s Member of the Month, is the one and only Quigley Malcolm. 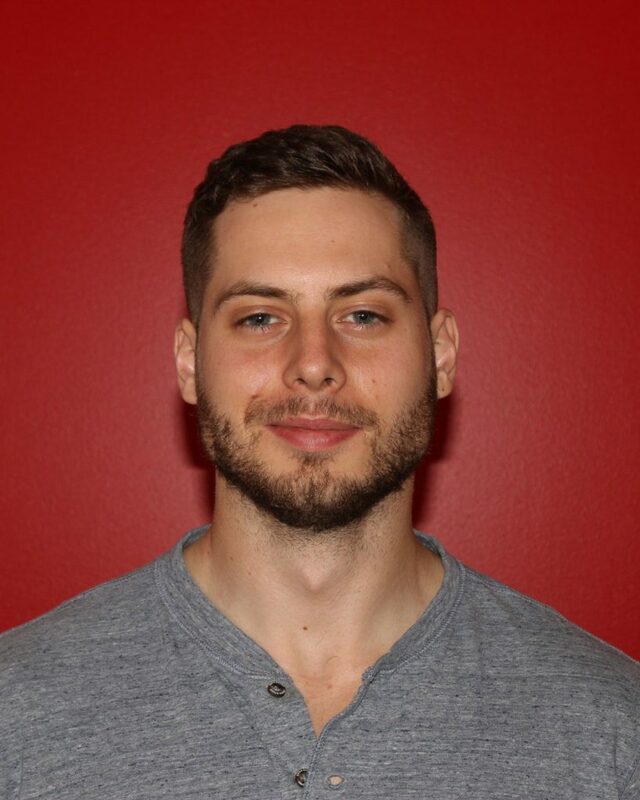 Quigley initially came to 100state to work for Kilter Rewards as a developer. After working for them for a year, he decided to split ways and start his own business, Roll For Guild. When he’s not working on expanding Roll For Guild, he does freelance work as a backend developer. He’s worked on a number of different projects from, satellite imaging to health & wellness, HIPAA compliancy and community building. Quigley came to 100state for an interview, but stayed for the community. Easy, imagining my future puppy. 2. Why do you work out of a coworking space? And more importantly, why 100state? I work out of 100state because I love everything that it is. I genuinely can’t imagine working from anywhere else. 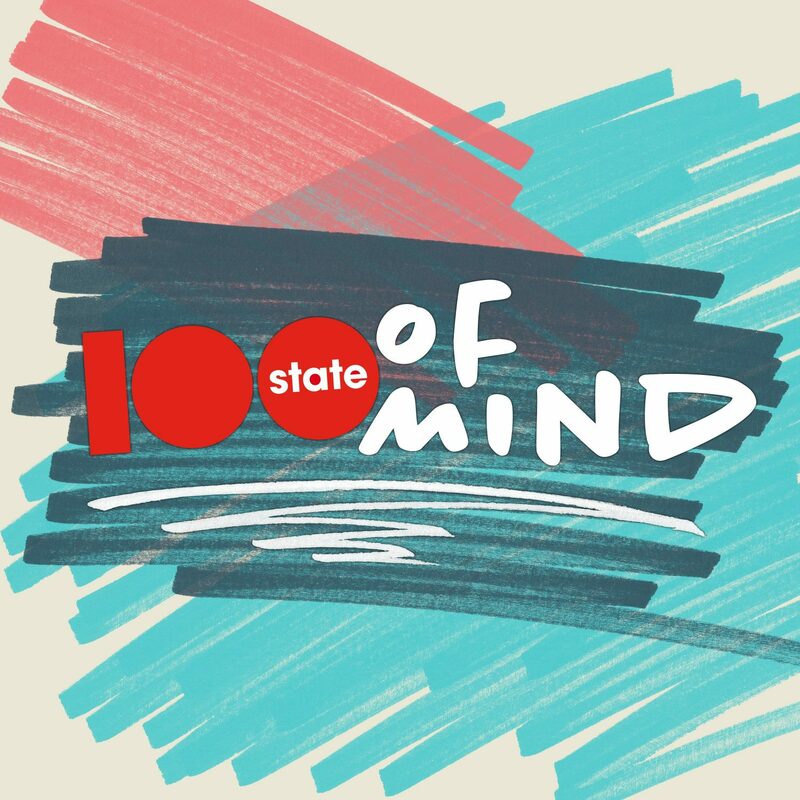 For me 100state isn’t just a coworking space, it’s a coworking community. The reason I can’t imagine working from anywhere else is because of the community. When I’ve needed extra contract work, had business struggles, or had personal struggles, there have always been members of the community who have reached out. People in the space always want the best for everyone else. The amount of support you can find in the space is incredible. So, in all honesty, it kinda feels like family. 3. Who do you look at as a role model and why? All of you. Cheesy, I know, but I’m not lying either. One of the great things about being in this community is the wealth and diversity of experience and expertise. I’m strong in some areas and weak in many others. So when I notice something that I should improve upon, I look to all of you and seeing how you do it better given your experience and expertise. 4. What is your favorite 100state memory? That’s like asking me what my favorite cake is. There are so many choices, and they’re all fantastic. There was the time my cofounder and I had our first late night coding jam in the space, the time when I found out I got my company into Madworks, every scotch o’clock, every 100bytes, my first 100thanks, and so much more. Every day here I make another happy memory. So my favorite 100state memory is that I’m a part of it. 5. What inspires you to keep going, pursuing your dream? I can either chase them or not. Given the two options, why wouldn’t I chase? 6. When you’re not at 100state, where can you be found? Often I can be found running with the November Project, reading on a patio, or chatting with friends at the Robin Room.